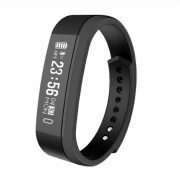 Astrum recently has launched budget friendly smart wristband that armed with heart rate monitor kind of features. The company called this band: Smart Band SB200. As per the Astrum, the unhealthy work routines and hectic schedule rampant the negative effects. They said by focusing on health data while busy in the office or studies will help the user to cope with different health risks. The SB200 has a heart rate sensor with an automatic and manual mode which can work dynamically. 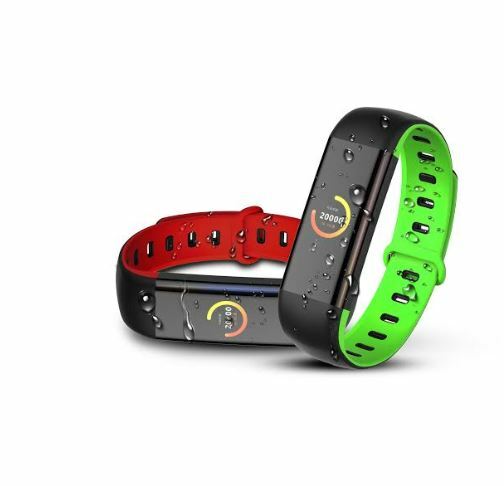 This means it can track the heart rate in different scenarios such as walking or running. 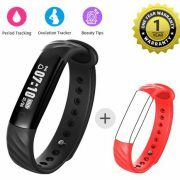 In addition to heart rate monitoring, the SB200n also packed with features such as tracking of calories burned, distance walked, notifications, floors climbed with the Step Pedometer. 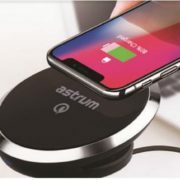 Other regular features such as sedentary reminder, monitoring sleep quality, Anti Lost Alert, pushing notifications on message, mail WhatsApp and calls via smartphone and silent vibration alarm settigns are also there. 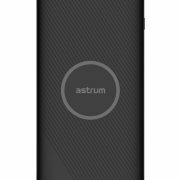 The Astrum smart band SB20 according to the company’s claim, it can offer up to 3 days of battery backup on its inbuilt 80 mAh battery. 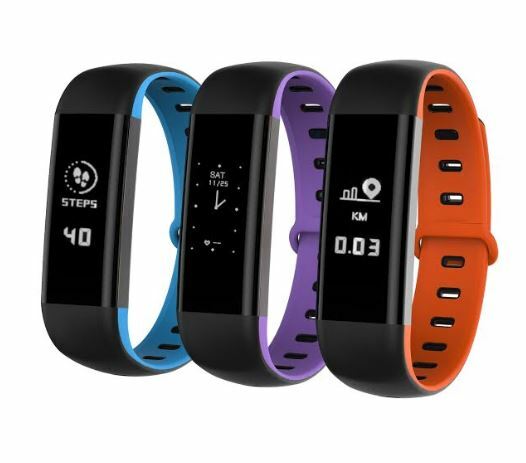 To connect the smartband SB20 with a smartphone the user can download the WearFit 2,0 app from the Google Play or Apple App store.